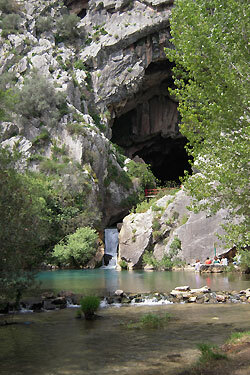 • nearby caves del Gato, de la Pileta and del Hundidero. • variety of beautiful walking tracks in this mountainous area. • wonderful “starry” nights to glance at. • and oldest bull-fighting ring in Spain. 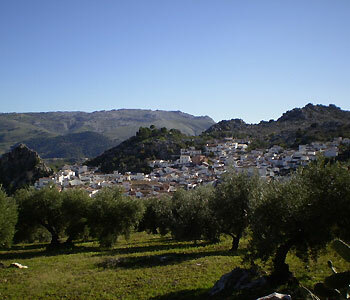 And of course not to forget the wellknown “big cities” of Andalucia, like Seville, Jerez, Marbella and the costas with its beautiful beaches.